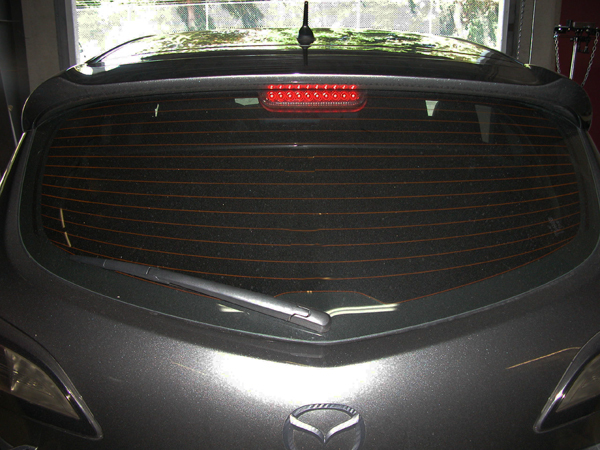 CorkSport released our Mazda 3 Sedan 3rd Brake Light in April and our many Mazda 3 hatchback customers wanted an LED option for their vehicle as well, so today CorkSport is pleased to provide an answer to that with release of the all new CorkSport LED Hatch Light for the 2010+ Mazda 3. 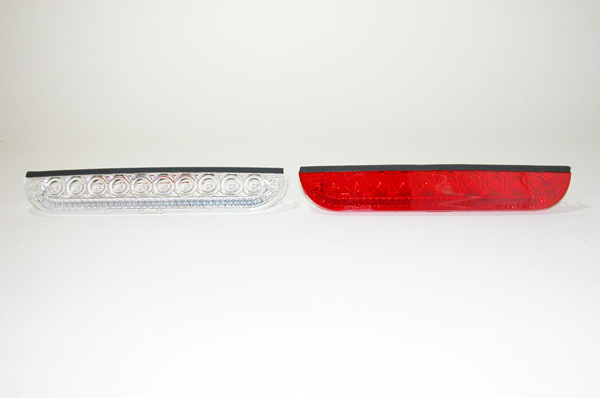 Now our Mazda 3 hatchback customers can enhance the look of their brake light with this direct replacement for the Mazda 3 hatch light. This premium quality light assembly includes ten LED lights in the lens and has been built for durability and reliability. Precision manufactured to match the OEM factory specifications, the CorkSport LED hatch light is easy to install and is the perfect addition to your Mazda 3 hatchback. When are we going to see one for the speed model? Does it fit skyactive 2012..